Embroidery — Dolphin Shirt Co.
For your next embroidery job, Dolphin Shirt Company has you covered. 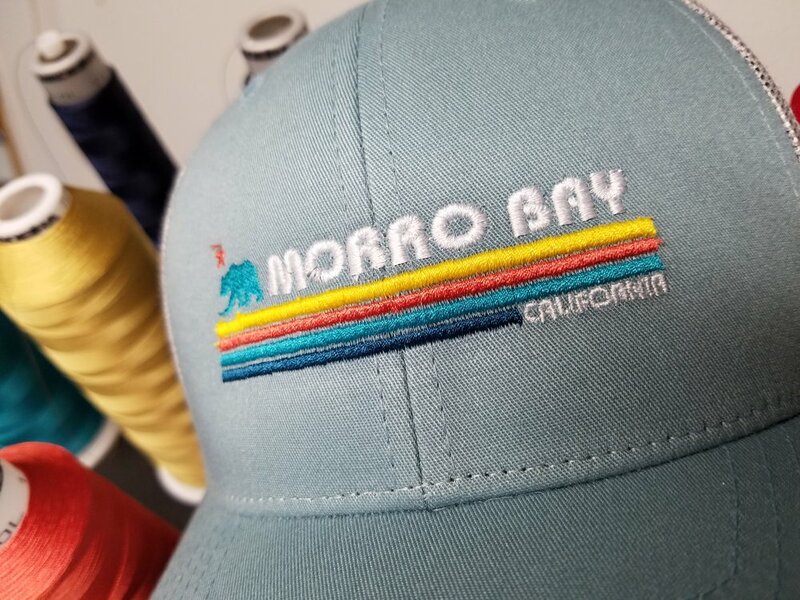 Standard and specialty garments available for embroidery: T-shirts, hats, sweaters, jackets, aprons, windbreakers, and more! Any art file can be digitized FREE for embroidery – contact us now for a quote. FOR A LIMITED TIME ONLY – Get 10% off your first custom embroidery order. Mention promo code “DOLPHIN10” when you order!